SmartStamp.io is a solution for securing your documents and supporting items. It is used to generate and add a 2D-Doc Visible Digital Seal (VDS) to a document in just a few seconds, in the form of a two-dimensional bar code. This VDS contains essential unencrypted information regarding the document, as well as any hash work done by the sender. The 2D-Doc Visible Digital Seal grants instant security and helps fight against falsification and the fraudulent use of printed supporting documents. In many cases, a large number of documents – although they present no integrity features – are used as supporting documents. The 2D-Doc VDS helps ensure that the printed or electronic document sent in as justification has not been falsified. Document fraud causes significant losses every year. 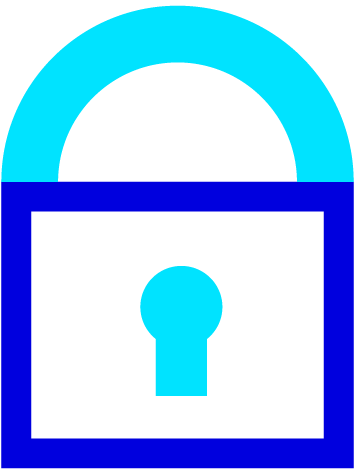 Physical security is often too expensive to set up for most kinds of relevant documents. SmartStamp.io offers fast and simple technology that complies with constraints at all points and simplifies the use of documentary evidence. 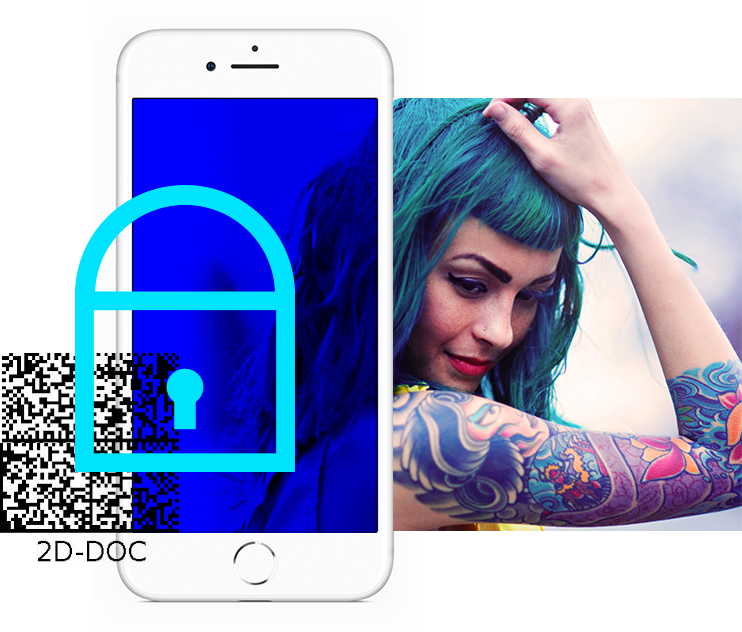 By putting a 2D-DOC VDS (Visible Digital Seal) on documents, SmartStamp.io democratises security for all documentary evidence, in paper or electronic format. With a code that is easy to verify, the device carries the code itself and checks the compliance of the data present. code itself and checks the compliance of the data present. 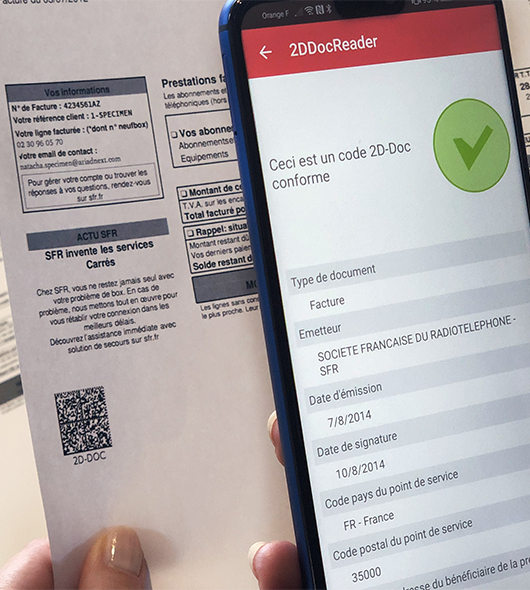 Invented by ARIADNEXT, the 2D-DOC VDS is a simple and efficient method to combat document fraud. 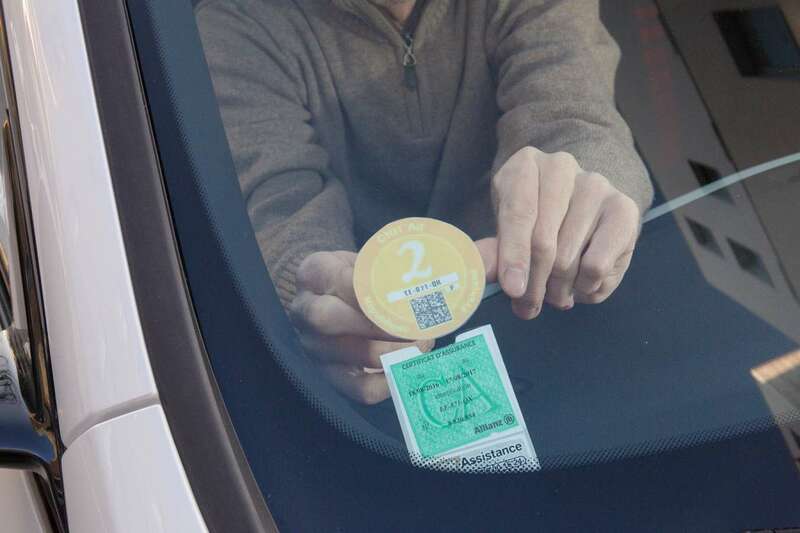 Developed in close collaboration with the French Ministry of the Interior via its agency for secure titles (Agence Nationale des Titres Sécurisés - ANTS), the standard was officially approved with decree No. 2013-629 on 16th July 2013. ARIADNEXT is the first Certification Authority to be recommended by the ANTS and authorised to issue 2D-Doc. The 2D-Doc Visible Digital Seal makes a printed or digital document impossible to falsify. The 2D-Doc two­dimensional bar code standard consists in inserting a two-dimensional bar code containing the document’s key information (document type, sender’s first and last names, title, address, invoice number) and the issue date of the document or 2D bar code. This information is locked in by an electronic signature stemming from the data’s hash function, which guarantees the ID of the sender organisation and the document’s integrity. This solution can be used to secure all types of documents: both paper-form and digital. 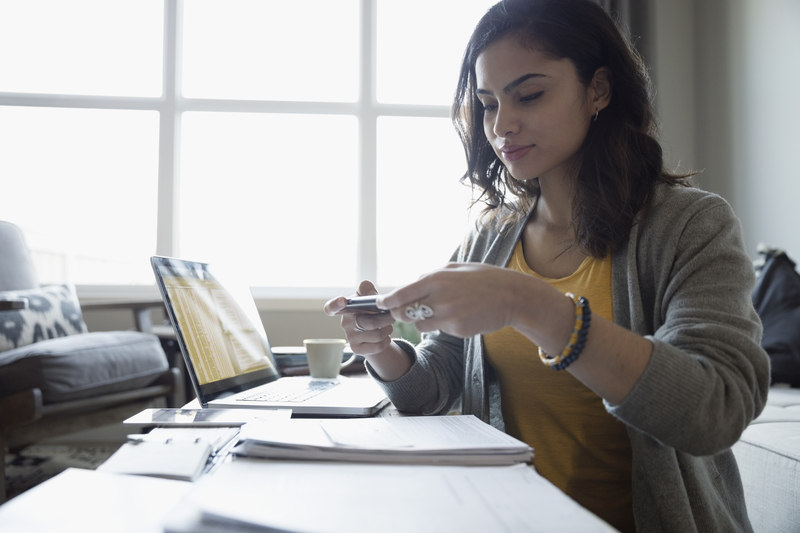 Targeted documents mostly include supporting items (water, phone or electricity bills/insurance and rent receipts/bank details/income statements, etc.) used by private individuals and/or professionals when dealing with companies and the Administration. The 2D bar code is electronically signed by the private key corresponding to a public key placed in a certificate to the likes of “server seal”. This asymmetric encryption means anyone with the public key belonging to the sender can check the signature on the other side. This standard creates a visible signature that can only be verified by a machine (such as a scanner or bar code reader). If the signature is correct, this means the data shown (and no other) is accurate! SmartStamp.io is an easy solution to implement. As a document sender, you wish to integrate 2D-Doc VDSs when generating your documents. Based on the customer data sent to ARIADNEXT, the SmartStamp.io service will generate 2D-Doc VDSs as needed. 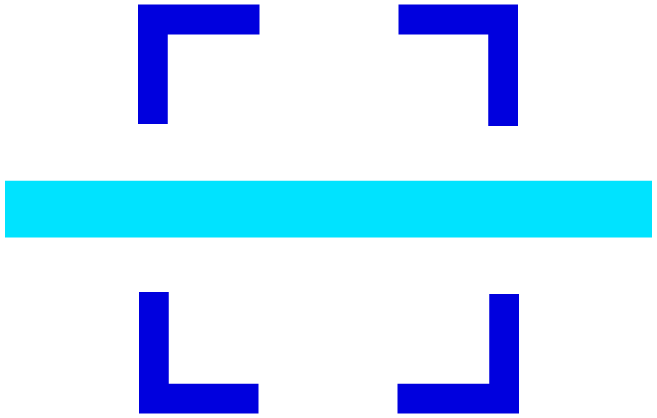 ARIADNEXT never keeps any of the transmitted data. The SmartStamp.io service can easily be interfaced with your composition solutions or publishing chain, so 2D-Docs can be added to paper or electronic documents. If the document sent in serves as a supporting item in a customer file, checking it is very easy. You can do so via our mobile 2D-Doc Reader, or our IDCheck.io API document verification solutions. 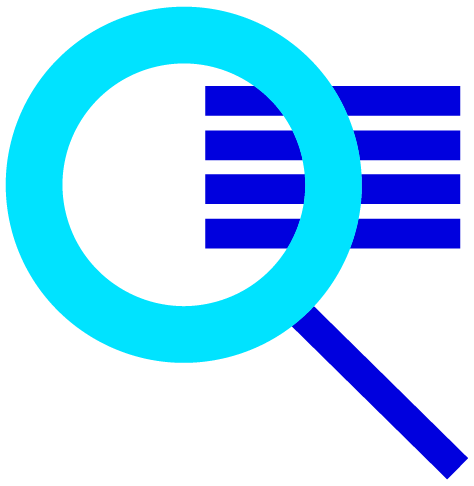 (International Association for the Governance of Visible Digital Seals).